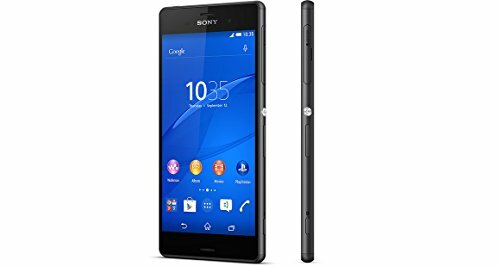 Sony Xperia Z3 is an impressive Android cellphone launched in 2014, packing a high performance Quad-Core CPU speeding at 2.5 gigahertz, a pretty big 5.2 inches multi touch screen, and two cameras, a 20.7 MP back facing camera and a 2.2 megapixels front facing camera. We will get a better idea about this phone's advantages when we get into more details. This device is much lighter than what one would expect from a device of this size. This cellphone is offerred in two different colors, black and white. The Sony Xperia Z3 is just 0.29" thick, taking it to the thinnest device's category. This cellphone is quite a compact cellphone, taking into consideration it has a 5.2" display and it has just 5.75" long and 2.83 inches wide. The Sony Xperia Z3 includes a high-tech 5.2" screen with a 1920 x 1080 (Full HD) resolution, making everything look brightful and colorful. Its screen uses IPS LCD capacitive technology, with a vivid 592 candela/m2 brightness and allows multi-touch gestures. 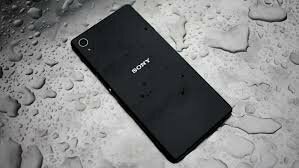 Sony sells this phone with a Qualcomm Snapdragon 801 8974-AC chip, holding a very powerful Quad-Core processing unit speeding at 2500 megahertz and a big 3 GB of RAM. To collaborate with graphic intensive applications, it also uses a 450 megahertz Adreno 330 GPU. This cellphone has a good 16 GB internal storage and a slot for an SD memory card, allowing the user to install hundreds of games and applications without any problem. This phone has two cameras, a 20.7 megapixels back camera and a 2.2 megapixels front side camera. Its back camera has a f/2 aperture so it can capture sharp pictures even in poorly lit environments. It also captures videos in 4K 3840x2160 at 30 fps, and HD 1280x720 slow-motion videos up to 120 frames per second. This camera also features many cool features like auto-focus, flash, fast burst mode, face detection shooting, digital image stabilization, HDR mode, smile detection shooting and geo tagging. 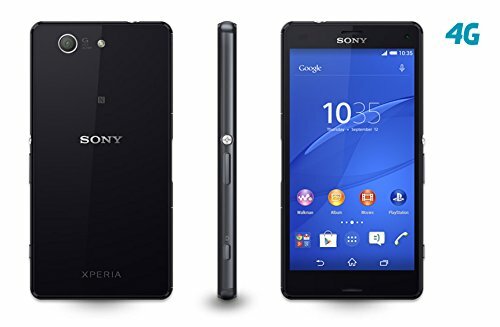 The Sony Xperia Z3 features a large 3100 mAh non-replaceable battery that provides this phone a great battery life. Sony claims this phone has a 890 hs stand by time and a 14 hours talk time. An issue to take into consideration is that this phone's battery isn't removable	so you won't be able to replace it when it starts losing capacity, though with this big battery you will probably buy a new phone before that happens. This cellphone includes wi-fi connection (and it can share it with other devices as a mobile hotspot), LTE (4G) fast connectivity and also HSPA+ data connection, which is a slower 4G variation or 3G fast data connection, using HSDPA, HSUPA and EDGE technologies. 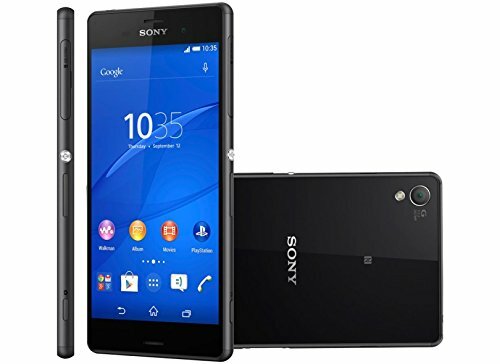 The Sony Xperia Z3 uses a Nano SIM card for GSM services. This cellphone also includes some interesting features like Bluetooth (enables communication with other cellphones and accessories), GPS (Global Positioning System) and NFC (to trigger actions, transfer data or make payments by holding your cellphone close to another NFC device or tag), and multiple sensors like Light Sensor, Proximity Sensor, Accelerometer, Gyroscope, Barometer and Compass. This phone is being sold for 239 dollars, a surprisingly low price comparing with similar phones. This phone is a great choice for you no matter if you will use it as a social cellphone, want a cellphone for work, you love taking pictures or are looking for a gaming cellphone.